Hunger is a very real problem in Virginia where 11.9% of our citizens struggle to meet basic nutritional needs. A local organization doing important and life-sustaining work in our area is the Blue Ridge Area Food Bank. The Food Bank is headquartered in Verona, with additional branches in Charlottesville, Winchester, and Lynchburg and serves over 100,000 people in need each month. The largest organization working to alleviate hunger in western and central Virginia, they serve over 118,000 people in need each month through a network of 208 food pantries, soup kitchens, schools, churches and other nonprofit groups. 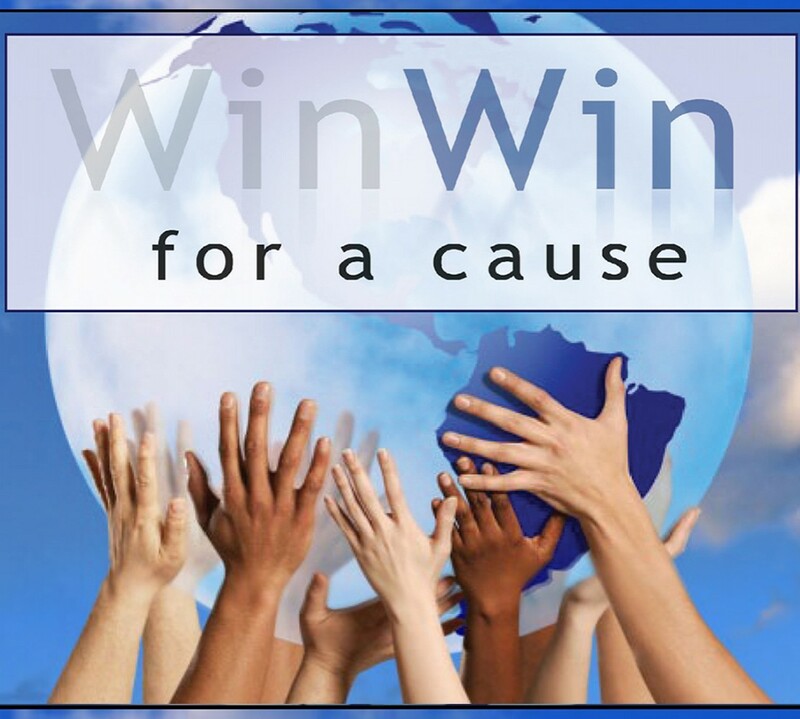 I am proud to say that many of my clients have donated their contribution from Win Win for a Cause to this organization. In fact, for each $1 contributed, the Food Bank is able to provide four nutritious meals. In addition to monetary and food donations, volunteers who offer their time play large part in the day to day operations of the Food Bank. Take a look at the many ways you can help. Family BackPack Program feeds families and children on weekends and school holidays. Kids Cafe™ for afterschool programs serving snacks and meals. Operation Angel Food for preschoolers. Summer Food Service Program for children on summer break. Super Pantry, in partnership with the Virginia Cooperative Extension, to educate families about nutrition and food preparation. Reaching Elderly and Challenged Households (REACH) for seniors and homebound adults. Mobile Food Pantry (MFP) provides fresh and nonperishable food delivery in rural areas. How will you help your neighbors in need?